This adorable little Pig Farm Page Pal plush bookmark is great for making reading fun! 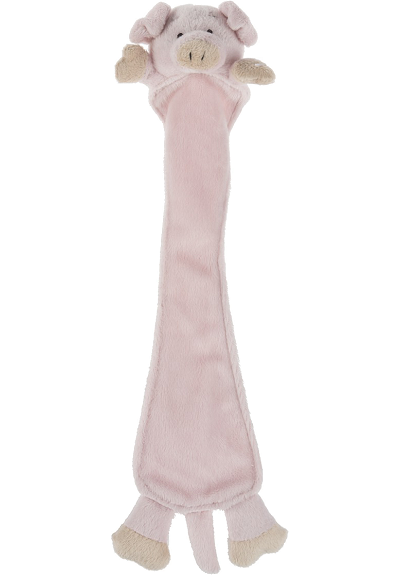 With a soft light pink body, beige accents, cute rolled-over ears, and a sweet face with embroidered details, this fun pig stuffed animal bookmark is the perfect book companion. Simply insert the body into your book with the head sticking out and this pig plush bookmark will save your place for you. 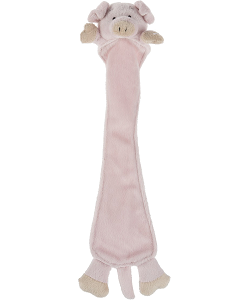 This pig Page Pals plush bookmark can be personalized at your local embroidery shop.